A six year old thing that I'm practicing in my piano/song live set. The recording I had was just acoustic guitar and song, I felt like giving it a loungey kind of ballad arrangement. very nice tune and wonderful arrangement, Stefan! Thanks so much Eike and Airlock! Together We Are Crazy. Folky mandolin, singing and some simple synths. A melancholic thing, soundtrack to the end of my vacation. 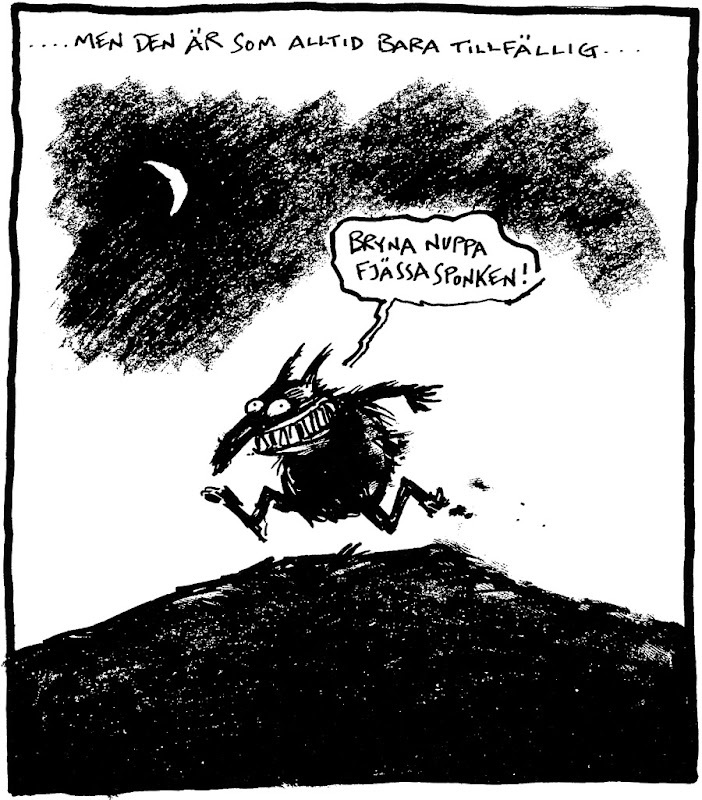 This is a folk/jazz/marchy thing which is based on the Swedish comic "Assar", which probably hasn't been translated anywhere, and it's all a bit silly so never mind. For those who are interested, this is the story where Assar (a sausage that lives in Nollberga ("Nil Hill", my translation) meets his long lost sister, who turns out to in fact be Razor in disguise. Assar calls the superhero Bimbo who defeats Razor by doing a blatamo. A pop ballad, piano, synths, singing, and guitar and a couple of drum sounds. Bombastic towards the end. Written while hungover after a party with dear friends, not an uncommon inspiration generally for me.